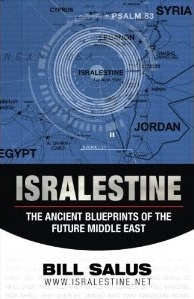 JERUSALEM IS the cause of so much conflict today because it was the site of the original conflict. 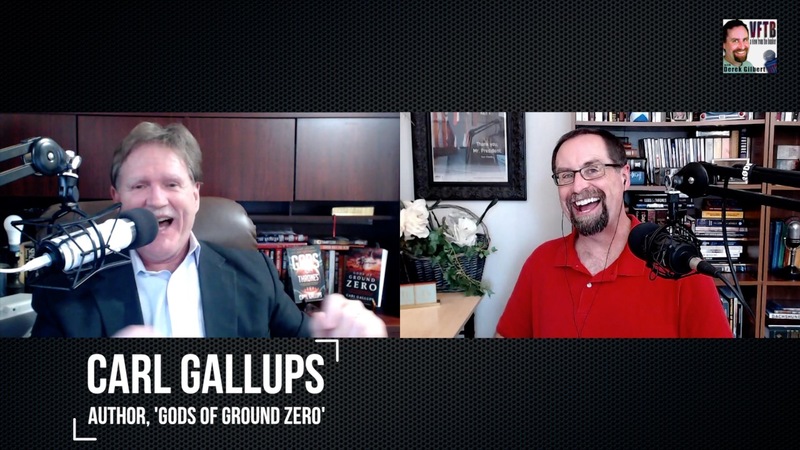 Pastor Carl Gallups, author of the best-selling book ‘Gods of Ground Zero,’ explains why Jerusalem, and especially the Temple Mount, has been the focal point of the struggle between Muslims, Christians, Jews, and pagans for millennia. You can see this cosmic battleground for yourself with us next May. For information on the SkyWatchTV Wars of the Gods Tour of Israel with Carl Gallups, Rabbi Zev Porat, and SkyWatchTV’s Justen Faull, Wes Faull, and Sharon and Derek Gilbert, visit www.LipkinTours.com. Derek’s new book Last Clash of the Titans: The Prophesied War Between Jesus Christ and the Gods of Antiquity is now available for Amazon’s Kindle Reader! For more information (and free samples of the book! ), log on to www.LastClashOfTheTitans.com. 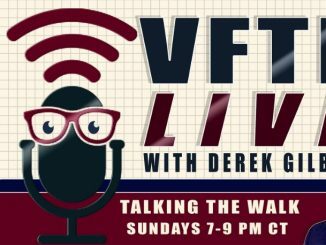 Discuss these topics at the VFTB Facebook page and check out the great Christian podcasters at the Revelations Radio Network. And we are proud be part of the Fringe Radio Network!